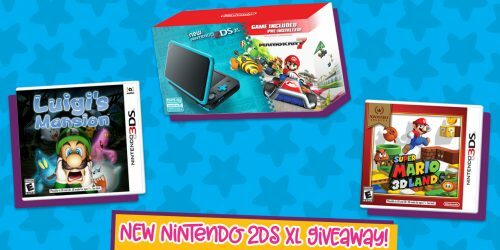 Splatoon 2 News: Starter Edition, Pearl & Marina amiibo, and More! | YAYOMG! If you still haven’t gotten your hands on a copy of Splatoon 2, you’re going to want to start saving your allowance. Next month, Nintendo will be releasing a Splatoon 2 Starter Edition, a special bundle that includes LOTS of amaz-ink goodies to equip you with the skills you need to get started playing Splatoon 2 like a pro! 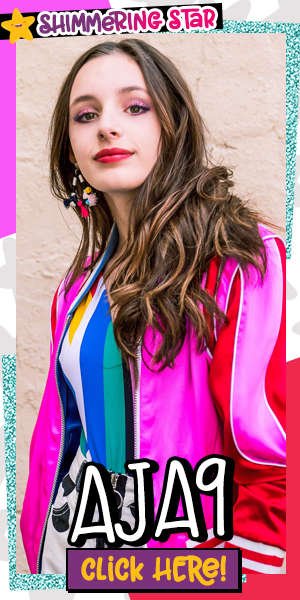 Lots of other exciting news has also been announced, so keep on reading to stay in the know on all things squid! What will the Splatoon 2 Starter Edition include? Everything you see above! 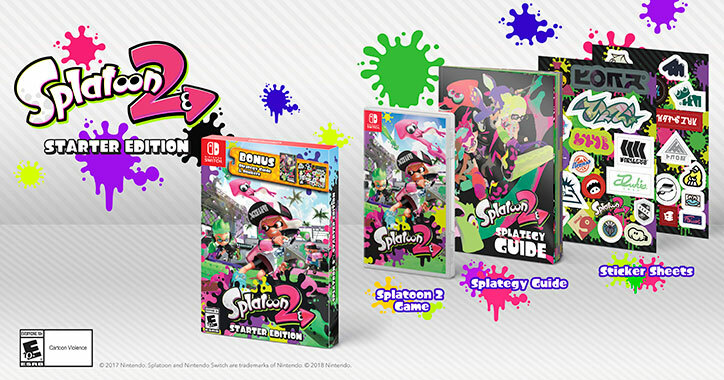 According to the Nintendo website, the Starter Edition includes “the game, a detailed strategy guide which will help equip you with the knowledge you’ll need to become the freshest squid on the battlefield, and two stylish sticker sheets.” All that awesomeness for just $59.99 – which is the cost of the stand-alone game. 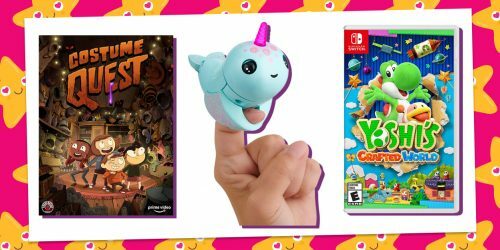 This new starter edition absolutely a splat-tastic deal for first time Inklings! The Splatoon 2 Strategy Guide will detail out everything you need to know about mastering the art of making a splash in everything from Turf Wars to Salmon Run and everything in between. It’ll be hitting stores on March 16th. Splatoon 2 sees updates pretty often, meaning there’s always a new reason to keep playing. 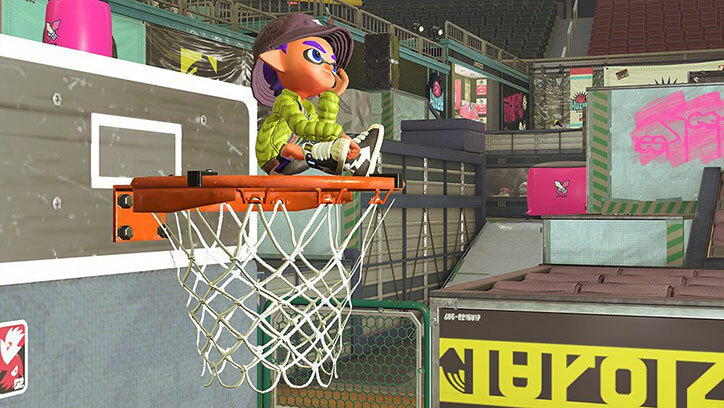 Nintendo is always adding new arenas, ink weapons, and Splatfest tournaments. They just announced that Goby Arena will be the next mulitplayer map added to the game and is inspired by a basketball court. A new weapon is coming to the game soon as well. 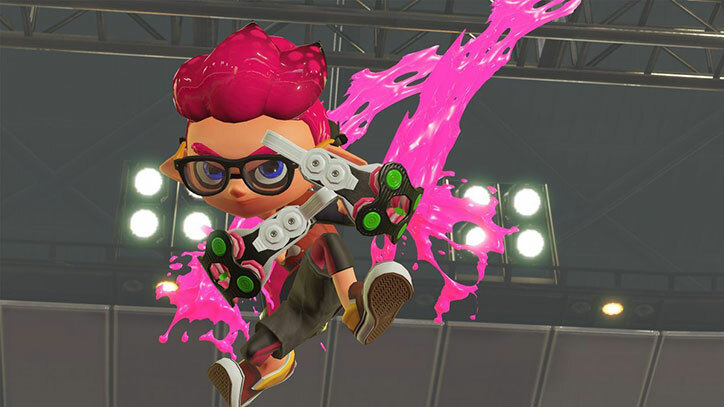 They’re called Dark Tetra Dualies and allows you to do up to four dodge rolls in a row, and shoot ink while rolling. Sounds like a really good way to cover a lot of ground! Excited? 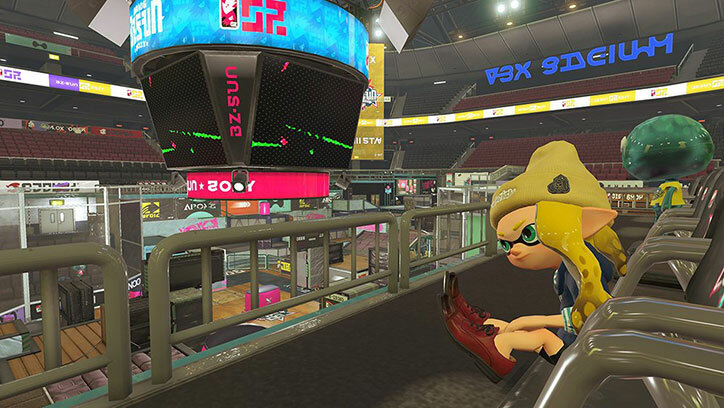 That’s not the only Splatoon 2 news that Nintendo has shared recently. 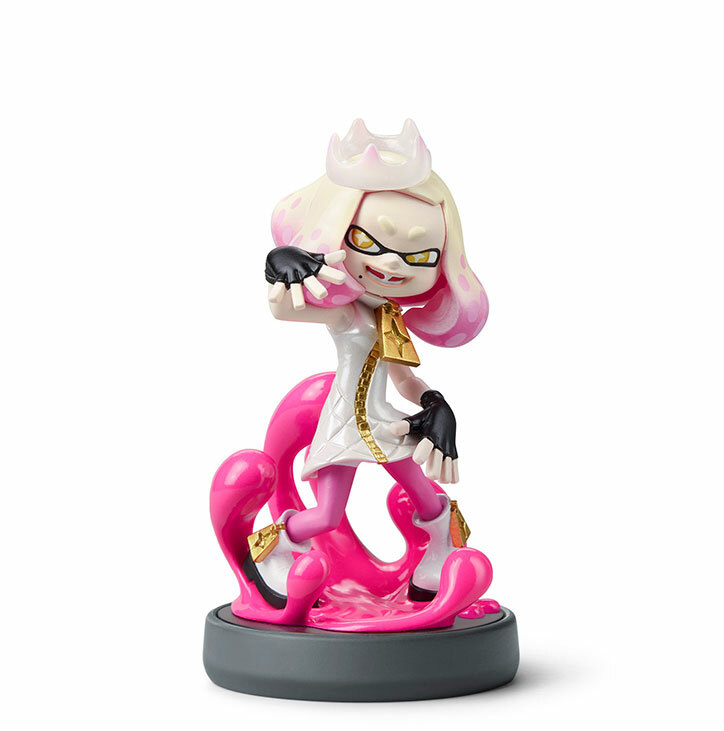 Fan-favorite characters Pearl and Marina are getting their own totally off the hook amiibo figures. If you’re not in the know, Pearl and Marina are talented pop divas, the broadcasters of all things Inkopolis, and the hosts of Splatfest events. Their amiibo will be released as a 2-pack later this year, and they are super gorgeous and colorful – just look at all that detail! 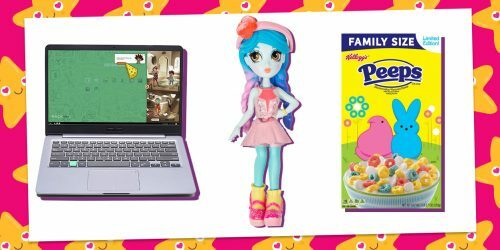 The Pearl and Marina amiibo figures will have a squid-like texture and sparkly outfits. They’ll look awesome next to your Callie and Marie figures for sure. We can’t wait to add these to our collection and see what awesome gear they will unlock in the game. It’s never been a better time to jump on the Splatoon hype train and get playing. From new players to seasoned pros, there’s a whole lot to look forward to from this series this year. With E3 just 4 months away, there’s going to be so much more Nintendo goodness on the horizon. Here’s why we’re excited about Nintendo Labo!